It is like deja vu all over again as The Docket Podcast returns to an episode-by-episode examination of a real life crime docu-series. Only this time its all about The Staircase instead of Making A Murderer. Join us - criminal defence lawyer Michael Spratt and former federal prosecutor and law professor Emilie Taman - as we dissect The Staircase chapter-by-chapter. Each podcast we will break down the legal strategy, evidentiary issues, and give our opinions on the case - with a Canadian twist. In Chapter 4: A Prosecution Trickery the Peterson defence team receives a fax (and yes faxes are still a thing) of the prosecution's autopsy report on Elizabeth Ratliff. And surprise surprise the State's pathologist not only determined that the death was not due to natural causes but went on to find the the cause of death was a "homicidal attack". Not only did the defence team receive the pathology report two weeks before the trial was to begin, and not only was the report released to the media to poison the jury pool, but the prosecution refuses to seek an admissibility ruling on the tainted but damning evidence. Its trial by ambush and David Rudolph is pissed. This episode we look at the prosecution's tactics, discuss the rules and strategy for opening statements, and debate gammer - is it banker's boxes or bankers boxes? 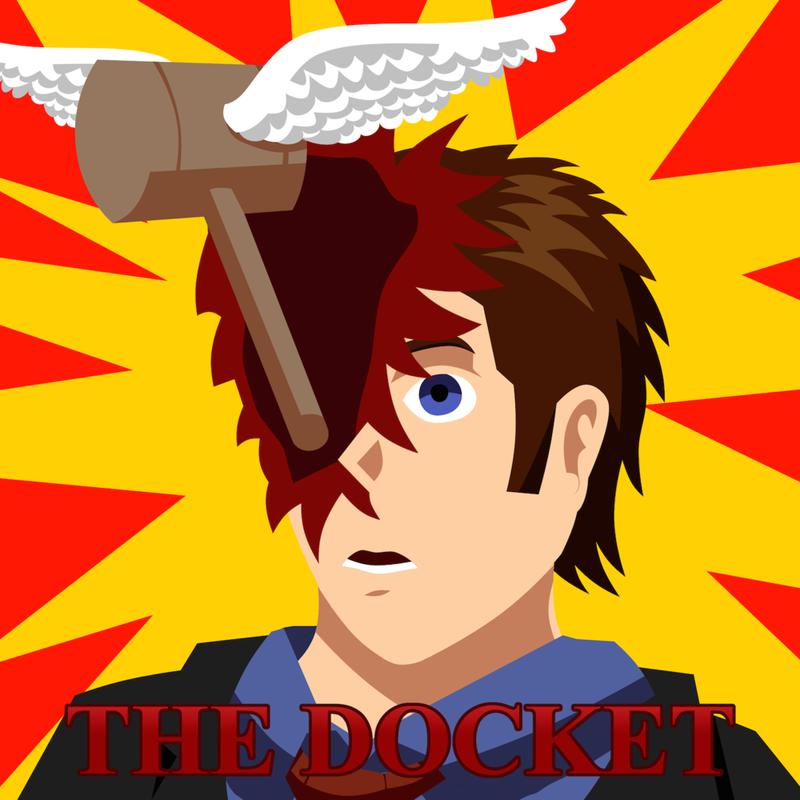 Subscribe to The Docket on iTunes to get the latest episode pumped straight into your earbuds. If you like the show your subscriptions, comments and ratings really help us (so do that and then do it on your friends computer too) - Click Here. You can also access the podcast on SoundCloud. If you like show spread the word.